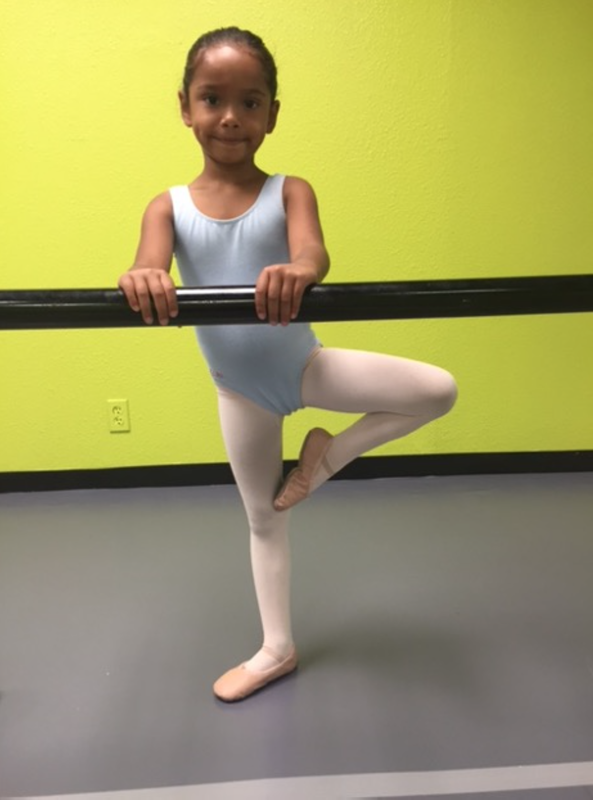 Greater San Antonio Academy of Ballet is located in Leon Valley IN Northwest Shopping plaza at 7613 Tezel Road, San Antonio TX, 78250. Greater San Antonio Academy of Ballet focuses on the development of young artist ages 3-up. GSAB provides a professional and safe environment for all students; our facility has four state of the art studios with sprung floors to ensure your child is Receiving proper training in a well maintained environment. WE OFFER BALLET, TAP, JAZZ, POINTE AND CONTEMPORARY DANCE. Students are encouraged to audition for the performance company, since WE ARE COMMITTED TO PROVIDE EXCELLENT DANCE TRAINING IN THE COMMUNITY, those who are invited will represent GSAB in local events and participate in regional and national competitions.